The management team at Storm is pleased to announce that Jon Burnell has agreed to lead all aspects of their basketball program for the 2019/2020 season. Jon is a well known and respected member of the British basketball community and a long serving member of the club. He began his association with the club by representing the club at junior level and went on to have a long and successful playing career with Storm as a player and then a coach of the senior side. "As we end a busy season and after a short pause to reflect, now is the time to put the building blocks in place for next season. Jon is the perfect person to do this critical task and we are really pleased he has agreed to do this role. Jon's immediate task is to begin building for next season and to assemble a senior men's roster that is aligned to the club's objectives. In the coming weeks this process will begin and continue throughout the summer. 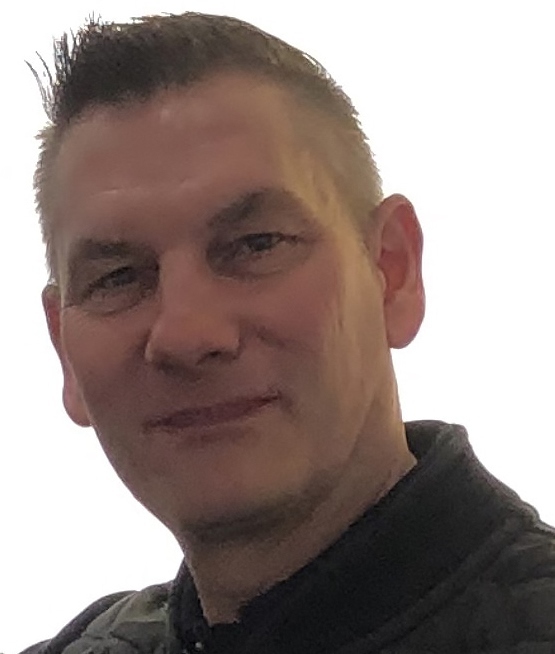 In addition Jon will oversee all aspects of our Division 4 program as well as developing our Under 13 and Under 18 offering and our evolving links with the University of Hertfordshire." Hemel Storm will keep fans updated via their media channels. Any player enquires should be sent to coachburnell@stormbasketball.net.